Mentholatum, does this ring a bell? It should if you have been following my blog. This company is also responsible for the Acnes Medicated Skincare range and Hada Labo products, which I blogged about previously. 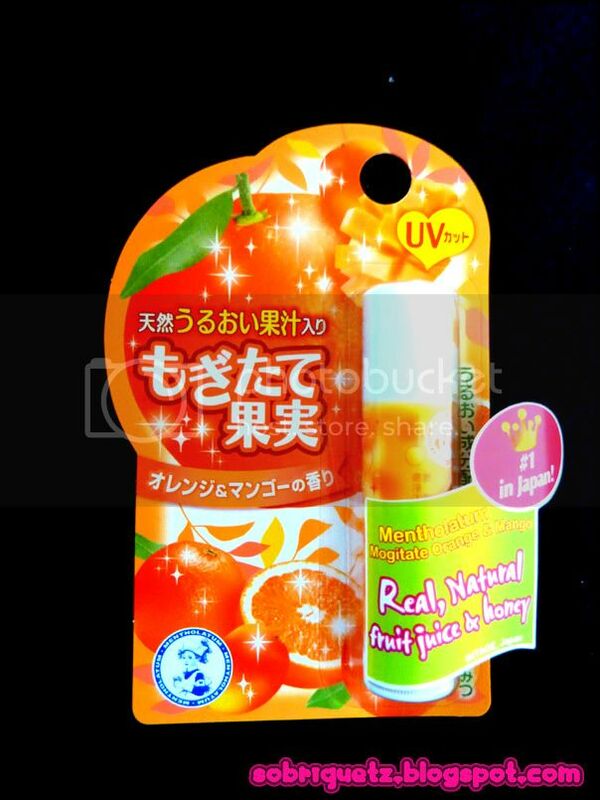 Other than being the #1 medicated skincare range in Japan, did you know that Metholatum lipcare is also the #1 best selling lipbalm brand in Japan? Have you heard of Metholatum lipcare before? No? 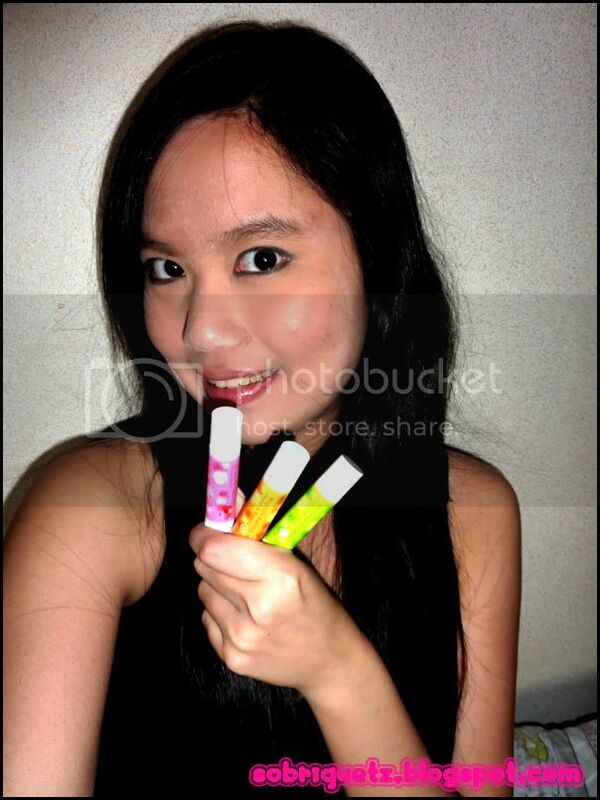 Think again... because LipIce is under their portfolio of lipbalms! Now I'm sure that you have heard of LipIce right? But I'm not here to talk about LipIce. Mentholatum has introduced 2 new lipcare ranges: Mentholatum Mogitate Kajitsu and Mentholatum Deep Moist range. All these elements combined together to form a a great product! 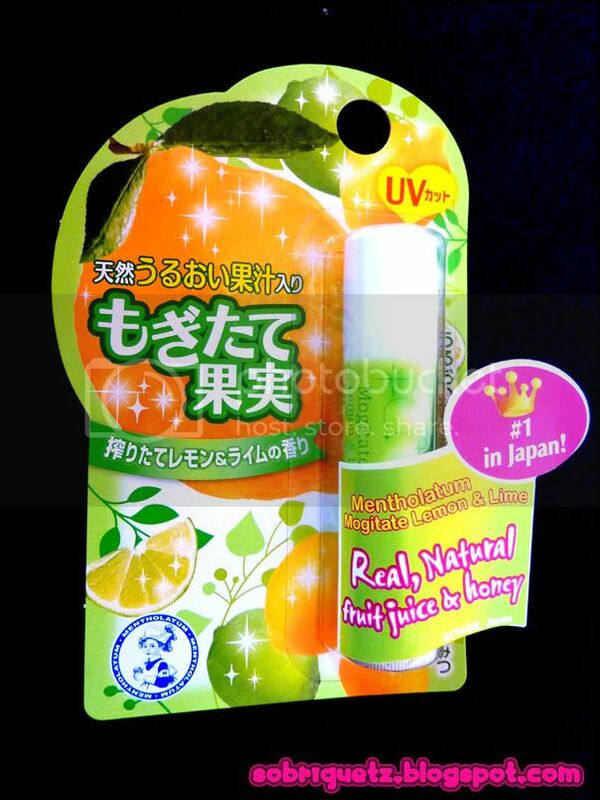 Ever since its introduction in Japan in 2003, it has grown in terms of popularity and become the #1 bestselling lipbalm brand in Japan from 2006 to 2009! It was quite difficult to decide which one is exactly my favourite, I like the other 2 too! But I guess I'm the boring sort, like the normal type of flavours. Oops. Other than the more fun flavours of Mogitate Kajitsu, Metholatum also has a Deep Moist range. And it is really moisturising! It is probably more suited for those who really have very dry lips. I have it once in awhile, usually when I take too much spicy stuff, or when I ate too much MSG or salty food. Then my lips will be super dry and start peeling. 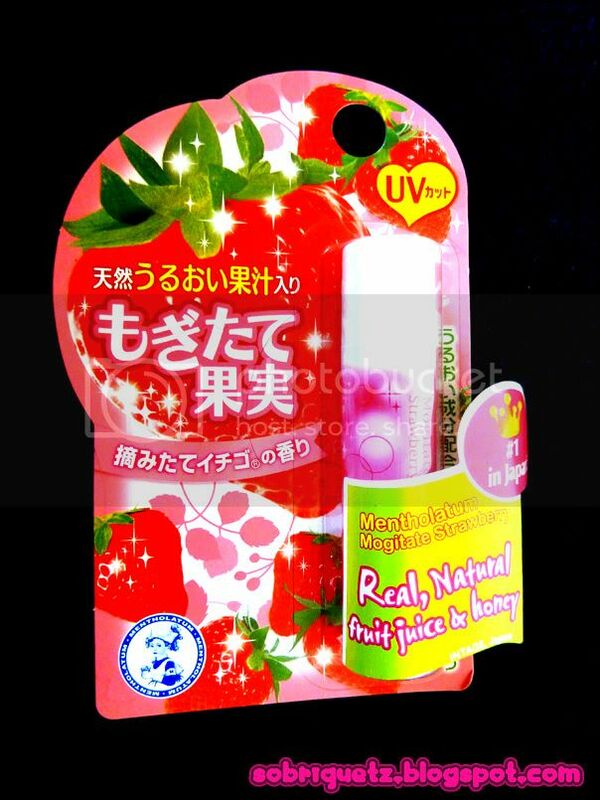 Normally I will use Vaseline Lip Therapy which usually works after a few days. However, I haven been having any dry lips these days, so I can really test how effective is the deep moist. I will update again after I try it on really dry lips! The non-menthol one is fine, applies a thin layer. In fact, it is so thin that I wonder whether it will really help to cure those cracked lips...hmm. I await to try it! But I am definitely not digging the menthol lipbalm. 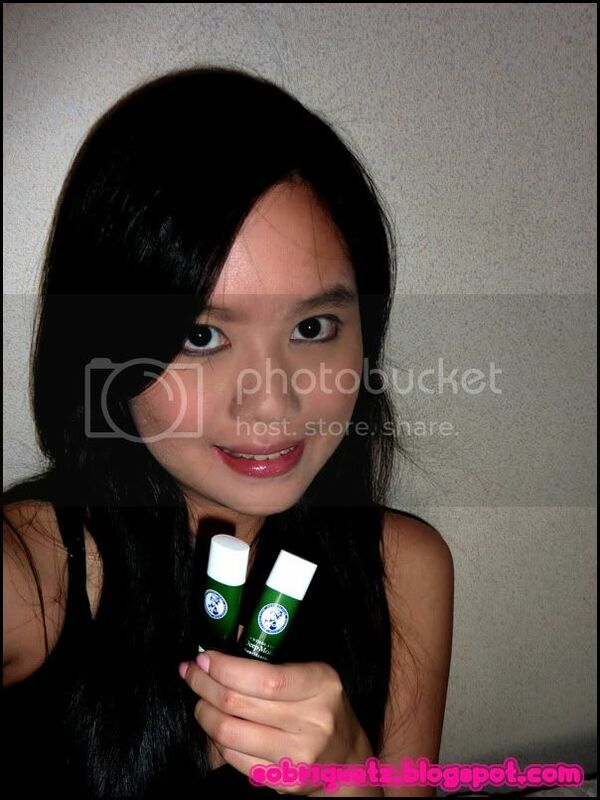 Imagine putting Vicks Vapour thingie on your lips... eeww. It smells bad and is kind of stinging too! Then again, perhaps it works. Hyaluronic Acid, Shea Butter, Jojoba Oil. Jojoba oil should be quite familiar to many, it's widely known as a moisturising agent. I used that awhile when I was overseas, where the climate was really really dry! 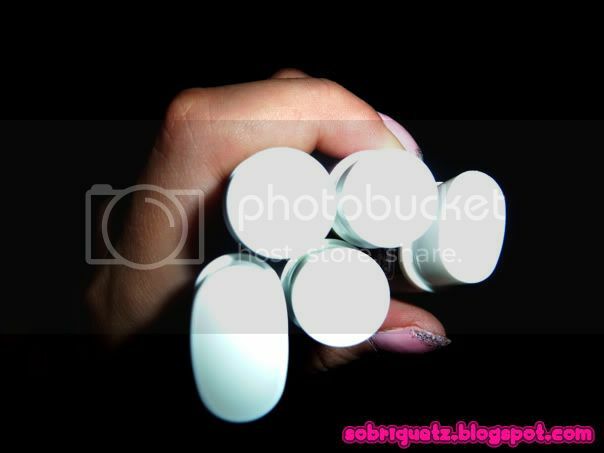 As you can see, the shape of the Deep Moisture lipbalms are oval, unlike the circular Mogitate Kajitsu one. It is oval because it can easily fit into the corners of our mouth. 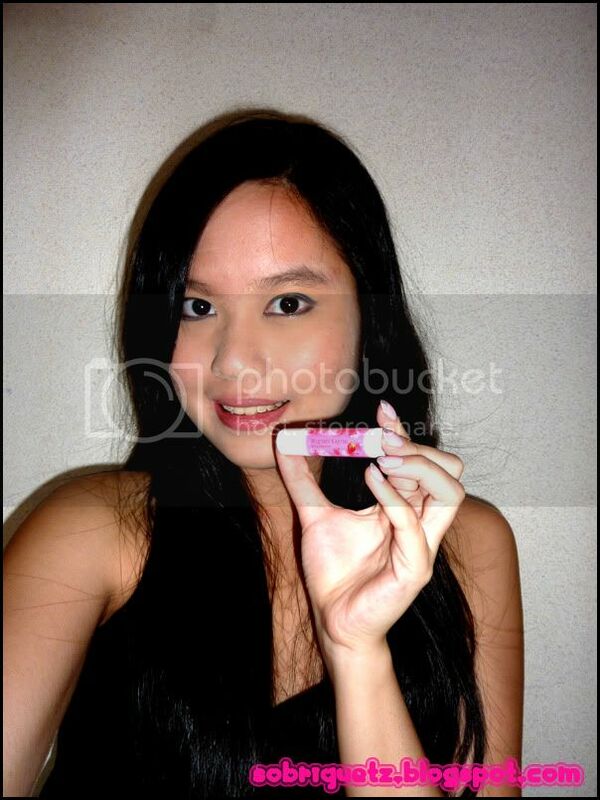 I think this is really innovative, as it helps you apply the lipbalm to all corners of your lips easily! Overall, I am pretty pleased with the new Mentholatum lipcare range. 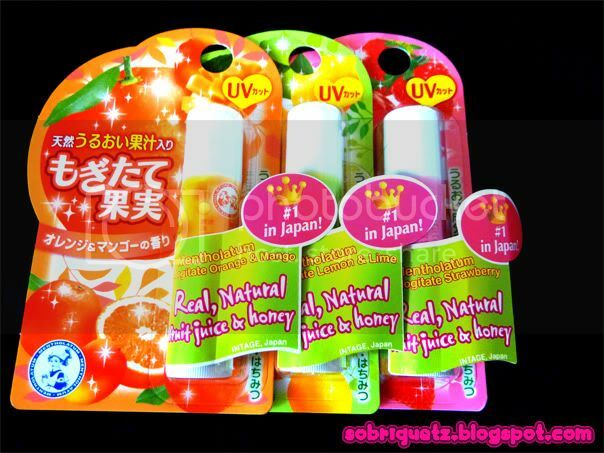 Go get it at Watsons, it is only $5.90 per tube! And I believe it can be used for a very long time - I'll tell you when I finally manage to finish 1 tube! I have time I will be back to read a lot more, Please do keep up the awesome jo.